Our prime position next to the Melbourne CBD with state-of-the-art facilities means that we can offer a wide variety of production, casting, self-test and studio hire services. 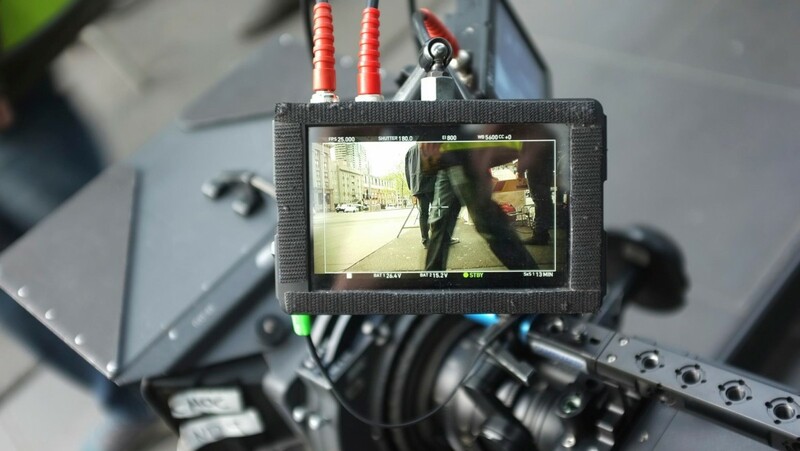 We are constantly utilised by top casting agents, actors, production companies and corporations Australia-wide. 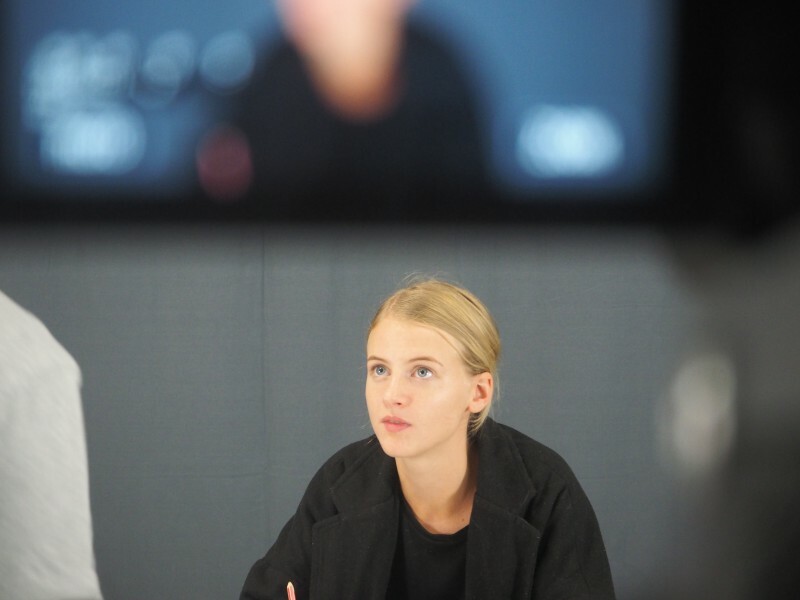 Casting Directors both in Australia and Internationally are increasingly requiring actors to send in self-tapes instead of auditioning in person. 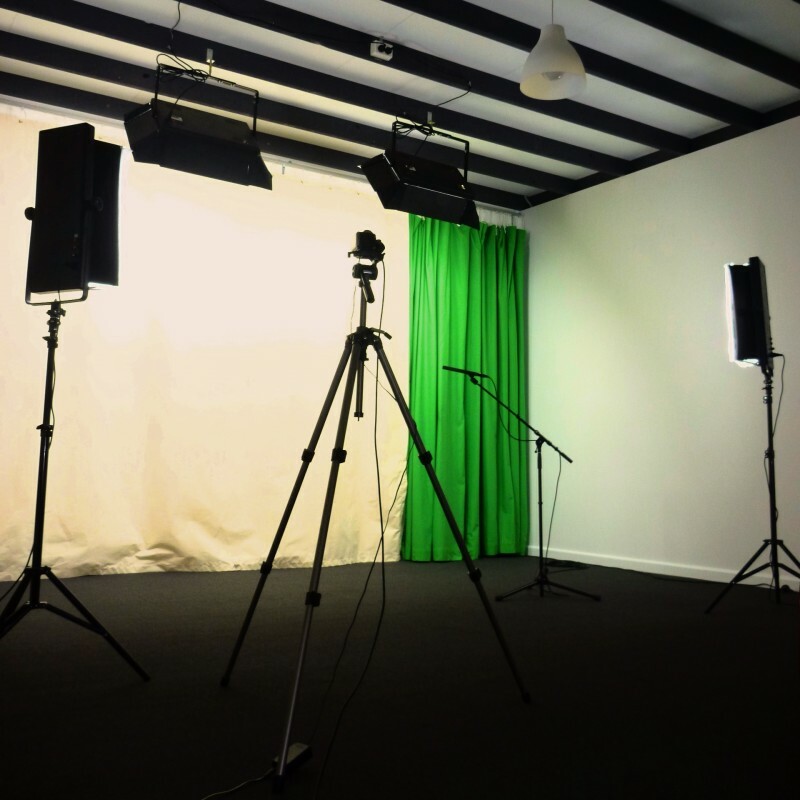 Brave Studios provides professional facilities to film self-tests in Melbourne in Footscray at the Docklands Cotton Mills. 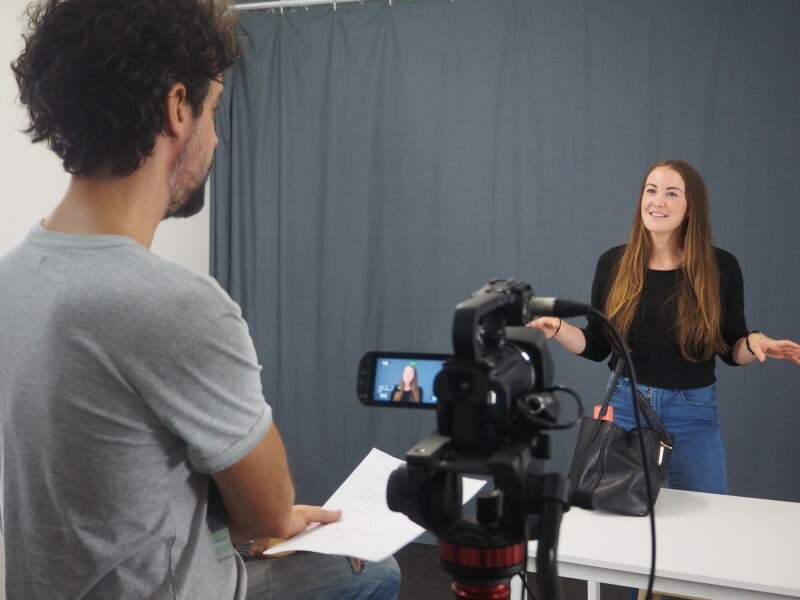 As part of the fee, we provide our professional studios, an experienced actor to read the lines with you, full editing of the test scenes, and uploading and sending to all appropriate contacts. Brave Studios has 3 large fully equipped professional film studios, which include the following features: – Full HD video camera – LCD flat-screen monitor – Optional backgrounds including green-screen – High-quality studio-grade lighting and sound – Autocue teleprompter – Wireless internet access – Seating – Bright open-plan waiting area for clients with couches – Fully equipped kitchen with complimentary tea, coffee and biscuits. – Ample parking Our studios have been used for various production companies, photographic shoots, corporations and many leading casting directors Australia-wide. Please contact us for pricing and availability. Our Footscray warehouses have two impressive New York loft-style spaces flooded with natural light. They are in constant use for film and TV or theatre rehearsals, script readings, production meetings, photoshoots, production outsourcing and more. 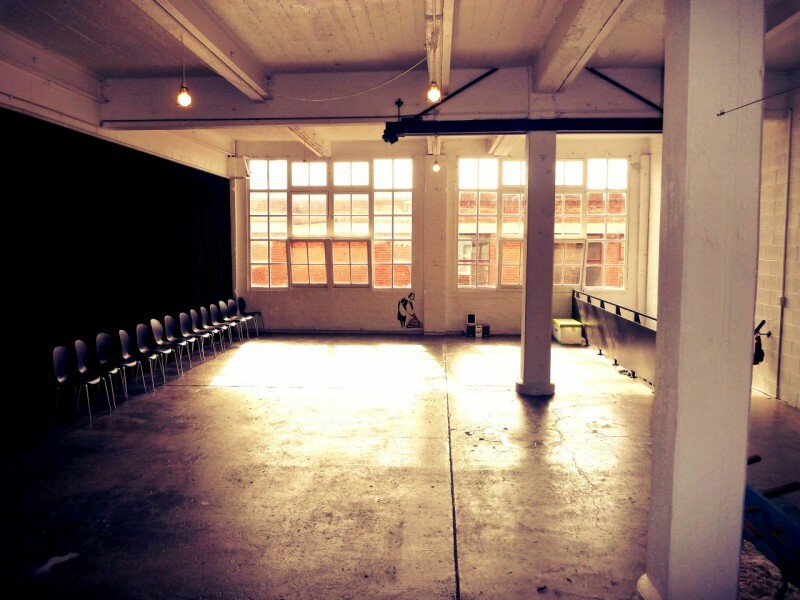 Our rehearsal spaces offer the following: – Large bright open space approx. 85 square meters – Fully equipped kitchen – Seating available – Ample parking Get in touch with us for more information including pricing and availability. We often help actors to shoot scenes or showreels to gain agency representation or for their agents to send to prospective casting directors. Contact us for more information.